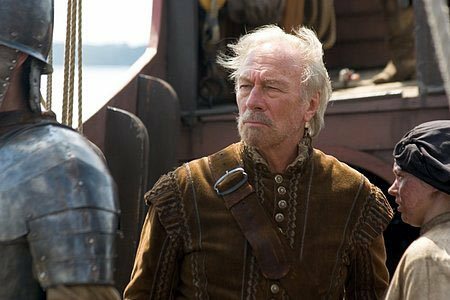 "The New World" is an epic adventure set amid the encounter of European and Native American cultures during the founding of the Jamestown Settlement in 1607. Inspired by the legend of John Smith (Farrell) and Pocahontas, acclaimed filmmaker Terrence Malick transforms this classic story into a sweeping exploration of love, loss and discovery, both a celebration and an elegy of the America that was...and the America that was yet to come. Against a historically accurate Virginia backdrop, Malick has set a dramatized tale of two strong-willed characters-a passionate and noble young native woman and an ambitious soldier of fortune-torn between the undeniable requirements of their civic duty and the inescapable demands of the human heart. 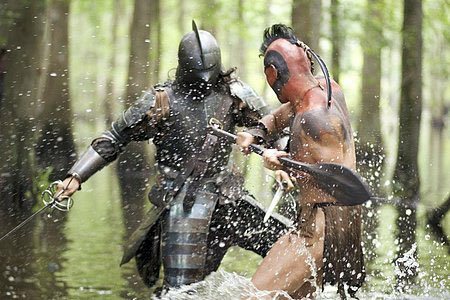 Download The New World in Digital HD from the iTunes store. 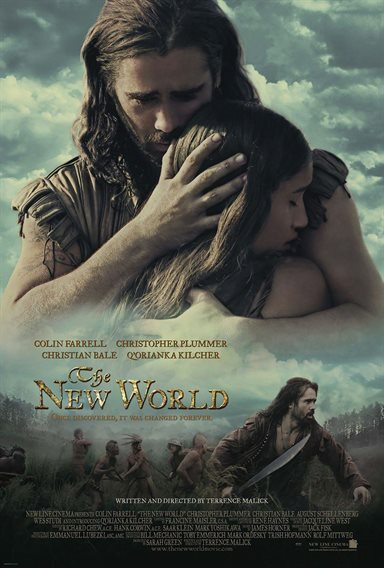 The New World images are © New Line Cinema. All Rights Reserved. 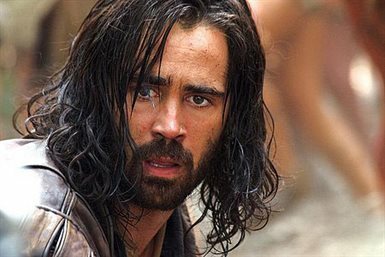 The New World images © New Line Cinema. All Rights Reserved.